Despite a bit of a delay and a major casting change at the top, Noah Hawley's astronaut drama Pale Blue Dot is shaping up to be pretty special. Reese Witherspoon was replaced by Natalie Portman in the lead role, and now she's being joined by Baby Driver and Mad Men's Jon Hamm. Hamm, who recently debuted his espionage thriller Beirut at Sundance, joins Portman in the film about an astronaut who begins to unravel after returning home from an extended mission. 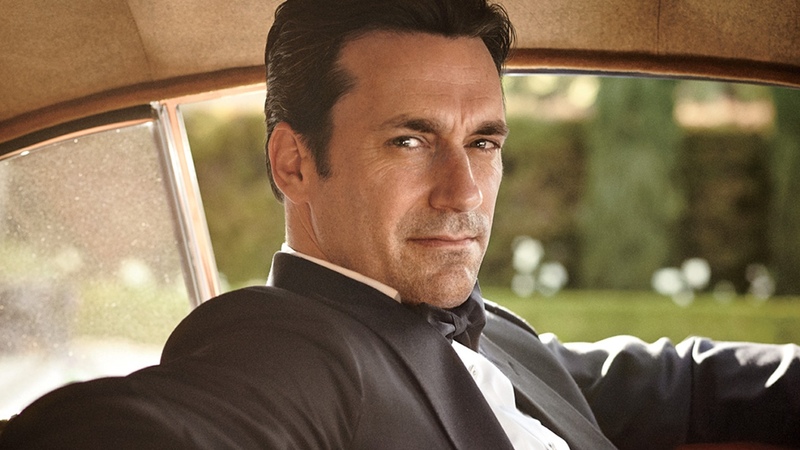 Hamm will play Portman's colleague and love interest. The script was penned by Brian C. Brown and Elliot DiGuiseppi, with Witherspoon sticking around as producer.